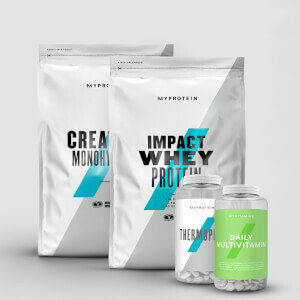 I've been using whey for over 10 years and wanted to try something different. Not sure buying 4.5kg of something 'different' is the smartest decision of my life. 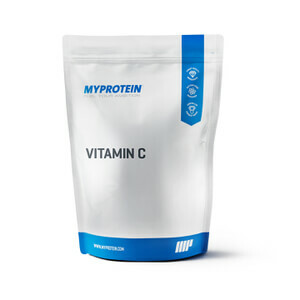 The reviews were a little off putting, mixability is below average compared to a good whey isolate. Taste and smell was fine, I've had far worse whey powders over the years. The foam is probably the worst part, you must shake it to mix it, but in so doing you create a huge amount of foam relative to how much powder you've used, I've eaten the foam with a spoon, my wife ran away making retching noises, bless her. I'll persevere with the foam, suggestions of Nutella and nesquick sound worth a try, anything to reduce foaming is worth trying as I've got no idea how much protein ends up as foam. 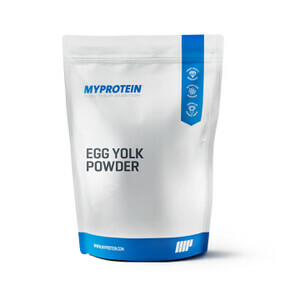 Overall I'm happy and I will buy again, eggs have even better bio availability than whey and if you're vege' or intolerant of dairy or lactose this is a great choice. Another choice for the lactose intolerant out there is ISO PRO 97, not as cheap as this but a fantastic product. A strong desire to make gains. It took me a few goes to get it right, but it makes a great combined omelette... What you'll need: 10" Frying Pan Flat Bottomed Mixing Bowl Hand Blender (A must - it won't mix properly by hand) 2x Medium Whole Eggs 15g Egg White Powder 40g Water 1x Medium Onion (Diced) 1x Medium Tomato (De-seeded & diced) 1x Small Chilli (De-seeded & diced) 1/2 Tsp Olive Oil 1) Put the pan on a medium low heat with the Olive Oil. 2) Dice the Onions and add to the pan to sweat and soften (not brown). 3) Weigh the Egg White Powder & Water into the mixing bowl and blend until it is a pale liquid. Making sure there are no lumps. 4) Crack the two eggs into the mixing bowl, and by HAND mix them in gently. You just want to break the yolks and combine together. It should be a streaky mixture. Add a good dose of Salt & Pepper. 5) When the onions are soft, sprinkle in the tomato and chilli and spread out evenly over the pan. 6) Turn the heat up to medium high, and gently pour in the Egg mix into the centre of the pan. Tilt the pan to spread it out. 7) The base and edges will begin to set immediately. 8) Tilt the pan away from you and scrap in the far edge to the centre of the pan, allowing more Egg mix to run onto the pan base. 9) Do the same tilting the the pan towards you. 10) Keep doing this until the Egg mix is no longer runny, but still wet on top. 11) Don't cook it until the top is cooked firm otherwise it will be over-done. 12) Take it off the heat and tilt the pan to fold the omelette in half & serve. The heat will keep it cooking on the plate. AMAZING for protein pancakes! I make my own protein pancake mix since I started having issues tolerating whey. 30 grams (or more..) of the egg white mix + flavdrops + water baking powder and baking soda. Additionally, when I need carbs I would add 10/20 grams of some flour/ coconut flour for the fats. So easy adjustable, low calorie, high in protein! And you get FLUFFY PANCAKES. Gave me really bad wind!!! 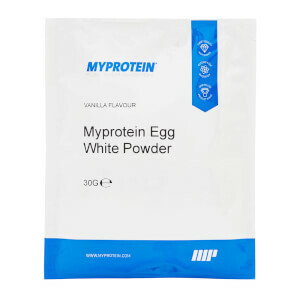 Excellent product - since I'm lactose intolerant I use egg protein instead of casein - excellent for Microwave mug cakes, pan pizzas, high protein pastries and baking -definitely recommend! Found this quite difficult to mix initially. I find that the solution is to mix it with some other powder such as cocoa powder before but a small quantity of whey powder is just as good. Mix the powders together before putting in the water. Having overcome the mixing problem I find that this is easier to digest than whey and doesn't leave me with that bloated feeling. Would recommend. Any other powder according to taste. After mixing the powders add the water.